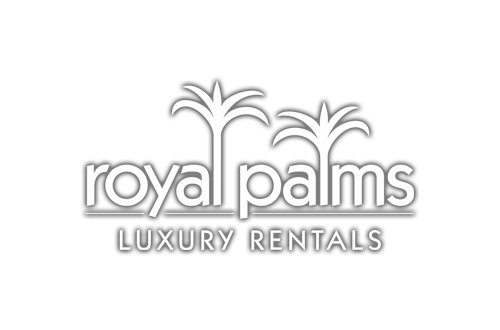 Strategically located at the intersection of the Palmetto and Dolphin Expressways, Royal Palms is located in the heart of Greater Miami and is an enduring example of rental living at its finest. The resort-like amenities, including an oversized pool with water features, separate kiddie pool, and expansive sundeck, mean total relaxation and comfort are the order of the day. The one, two and three bedroom residences are beautifully proportioned. This is luxury Miami rental living at its best.